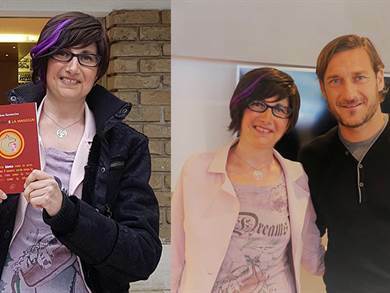 Last week, after Inter-Roma, I had a very specific goal in my mind. 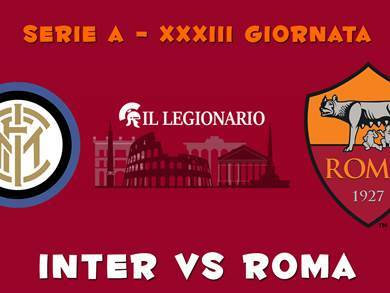 I would never change my opinion about Roma and its good performances in this championship because of the final score of the two important matches against Lazio and Napoli. 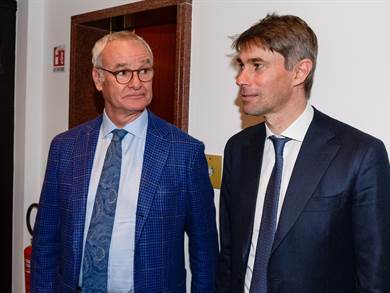 It is obvious that it is not easy to move into the next round of TIM Cup and that we must keep our feet on the ground after the defeat against Napoli, we cannot compete with Juventus that will win the championship for the sixth consecutive year. 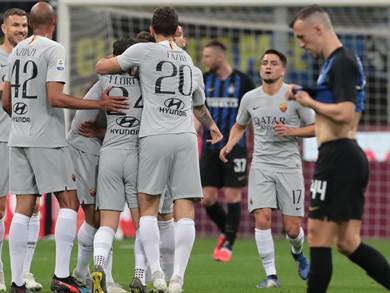 During the match against Lazio, it was clear that our players were not at their best, but we did not lose against Napoli because of weariness. We lost because we were neither technically nor tactically ready for the match. I applauded Spalletti when he deserved it, so now, I can “reproach” him for some of his choices. 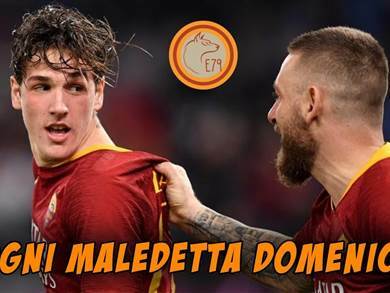 Both against Juventus and against Napoli, his weird choices mixed the things up and made Roma vulnerable to the opposing teams attacks. We must be honest and say that Sarri’s side has dominated for all the match, except for the final ten minutes. 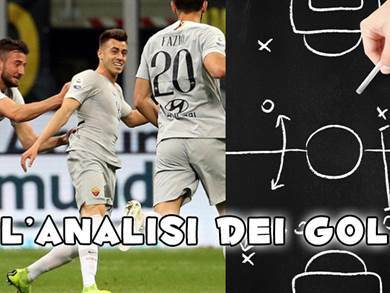 From the beginning of this championship I have always said, and people who read me know it, Roma cannot play with four defenders and the bad performances made in this season with this formation prove it, also because our wingbacks are not wingbacks. So, Napoli attacked us and caused difficulties for our players to move and to set the team’s play. 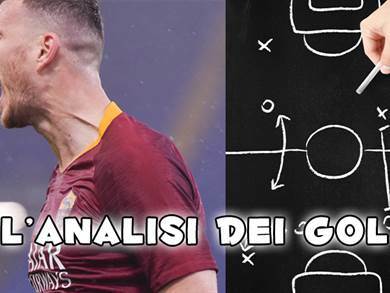 Without a player like Salah, who can go beyond the opposing defense, the only thing team could do was give a long ball to Dzeko or to Nainggolan, hoping that the Belgian player could pull a rabbit out of a hat. But he cannot do it every time. 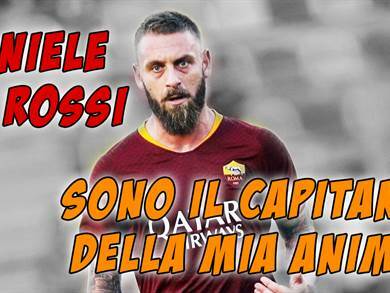 And I say also that this time maybe it would have been better line up De Rossi against Lazio and Paredes against Napoli, like during the first leg, when we won 3-1. Considering the single players, the worst one was Federico Fazio. It sounds crazy but his bad performance influenced the final score. He made a lot of mistakes and was the mainly responsible for Mertens’ double. Anyone can have a bad day and it is normal to catch the breath, above all for him who is playing an excellent championship, but it is important to recover to lead the defense again. Go Federico! Basically, we played without midfield because Nainggolan and Strootman did not play at their best. 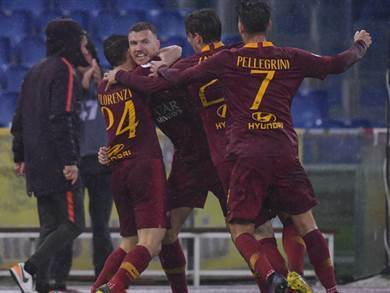 With Dzeko they are the only players who can use the weariness as an excuse given that they have played every match. 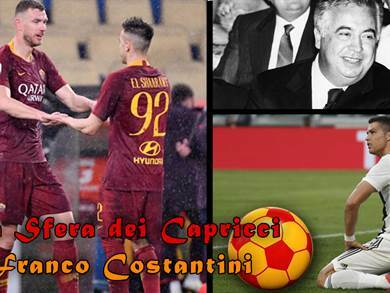 El Shaarawy and Perotti have nothing to do with the two players we saw during the first six months of the championship, even if the Argentinian player tried to do something but it was too late. 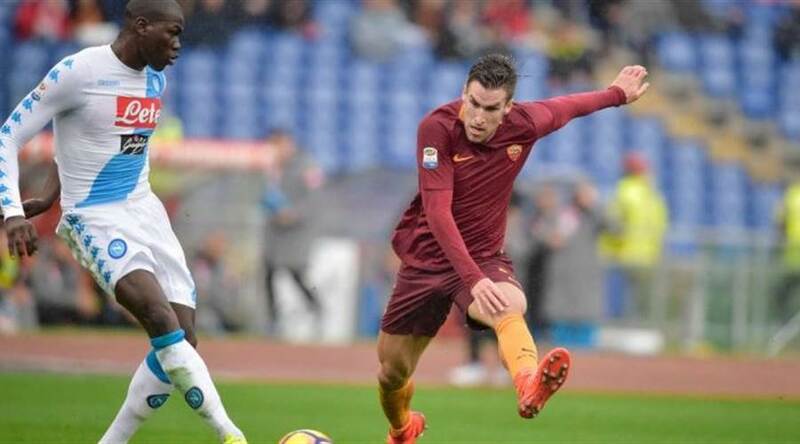 It is not easy to find a positive note in the match against Napoli because Roma played for only ten minutes and maybe if it had played for 90 ones, the final score would have been different. 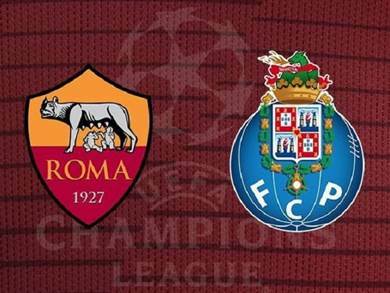 Many people talk about a new mentality of Roma and there is room and time for our team to prove it, first against Lyon on this Thursday to try to move into the next round of Europa League and at this point this match is very important for Spalletti’s side. 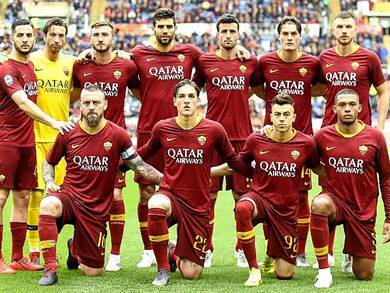 If Roma wins, the players will regain confidence in themselves. 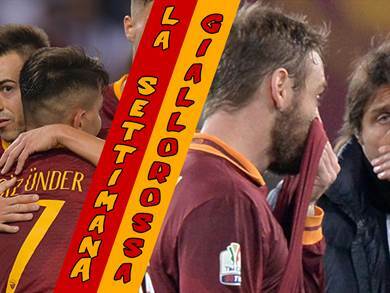 If Roma does not win, well, the rest of the season will be more complicated. Now, the only thing we can do is support the team. 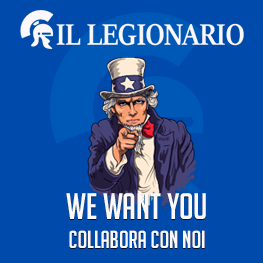 That is why it would be nice to see again the Curva Sud at the stadium, it would be fundamental in this difficult time.